Valentine's day is knocking our doors, and this is the best time to start choosing your gift, for him or for her, so we decided to give some help, here a list of ten tech gadgets that will make happy your partner. 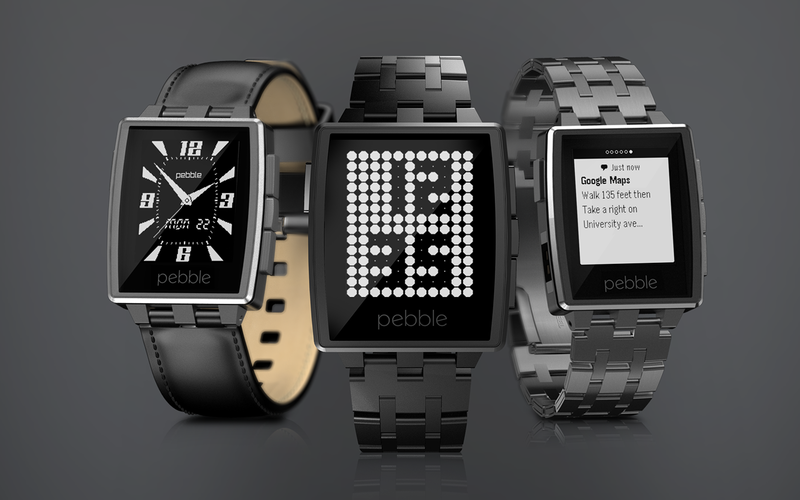 It is a great gift, and it is also a classy way to make your boyfriend happier with his geeky girlfriend, the device have an excellent battery life and it perfectly handles notifications from iOS and Android devices, it’s available in either black or brushed stainless steel take his heart on valentine's day and get the Pebble Steel smartwatch from this Amazon Link. 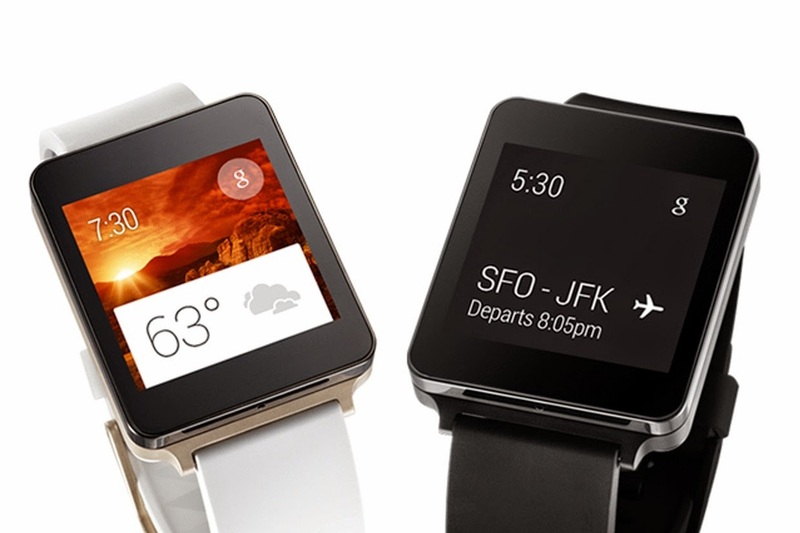 The LG G Watch is not dead yet ! 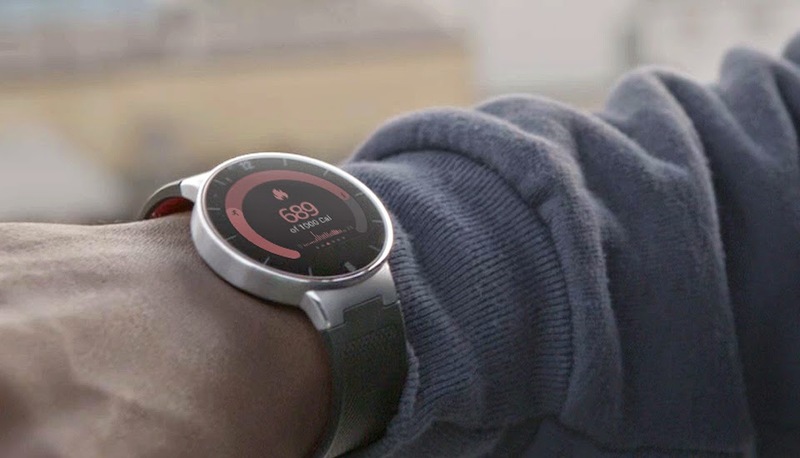 with a great price, you can have him fall in love with you with this great watch, the device is powered by Android Wear, it has a slim and compact design, and it is compatible with your Android device to show you real time notifications about emails, messages, incoming calls and more, it can be also used as a standalone watch and you can get it from this Amazon Link for about half the price ! 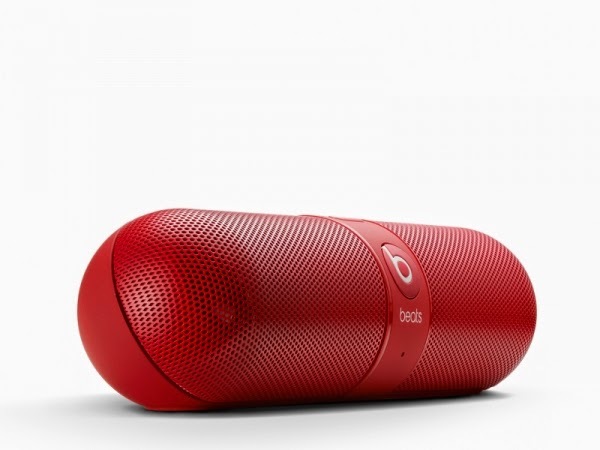 Valentine's day come with the red color, if he/she enjoy listening to music, the Red Beats By Dre Pill 2.0 is a great way to make happy your partner, the Beats by Dre Pill allows users to pair and stream music from up to 30 feet away through Bluetooth. It features a rechargeable battery that lasts up to seven hours, you can get it from this Amazon Link. 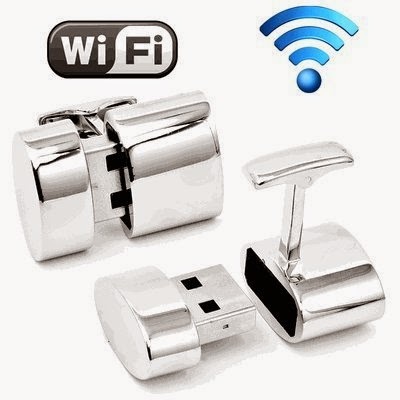 This one will surely make him fall in love, polished Silver Oval WIFI and 2GB USB combination cufflinks feature 2GB of storage for all your must-have documents and presentations and a WiFi Hotspot, which opens your WiFi to multiple devices. After downloading the accompanying software, pop the USB Hotspot into your computer and make ready high-speed wireless internet to smart phones, iPads or any other wireless device! You can also access media servers from the host computer. Perfect for business meetings, travel and techies everywhere, you can get it from this Amazon Link. 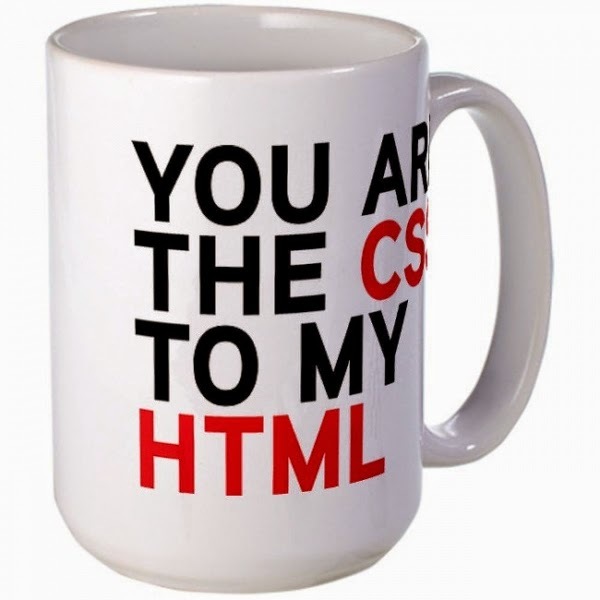 If you are into coding, and if your girlfriend or boyfriend gets it, you can geekly express your love with this YOU ARE THE CSS TO MY HTML large mug, a great price and a unique way to express your feelings, the mug is available in this Amazon Link. 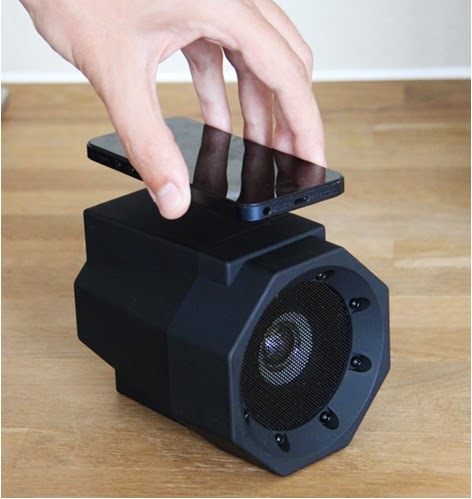 Wanna enjoy calm music on your valentin's night, the Thumbs Up Touch Boom Box is a wireless speaker compatible with most smartphones, it's perfect to provide a soundtrack for an intimate night, you can get it from this Amazon Link. If she own an iPhone 6, this will be a perfect gift (unless you want to buy her an iPhone 6), the VENA heart shaped Valentine's Day iPhone 6 Case is pretty good looking iphone 6 that she will enjoy, a slim fitting case that will keep her device sleek by adding minimal bulk, you can get it from this Amazon Link. 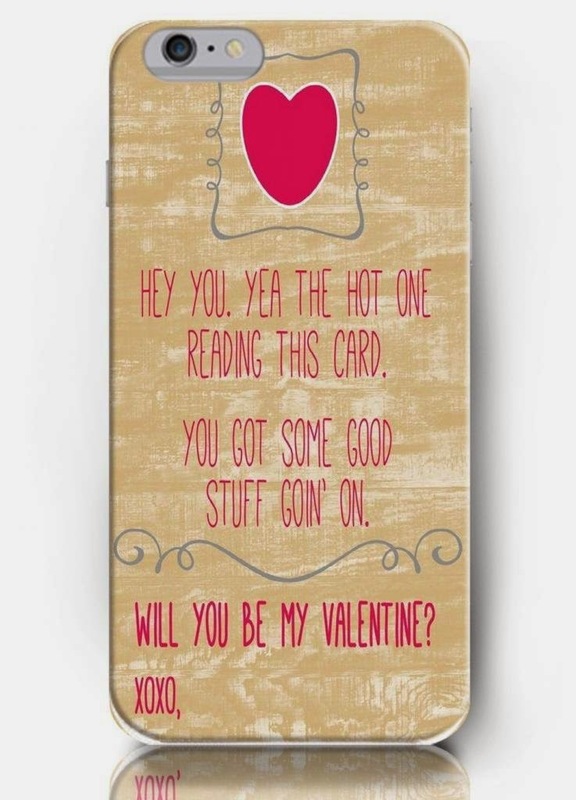 Alway with iphone cases, this one in going to help express your desire on the iPhone 6 Plus, the case is made with Vivid image printing technology to tell you girl or guy "will you be my valentine", you can get this usuque case from this Amazon link. 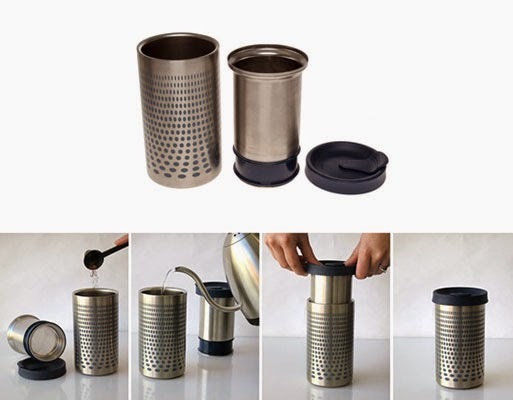 If you have coffee hobbyist partner, the Impress Coffee Brewer is a geeky way to make coffee, the gadget is designed like a travel mug, it has a micro-filter and triple-walled insulation, so you can make coffee on the go, it is available at this Amazon Link. 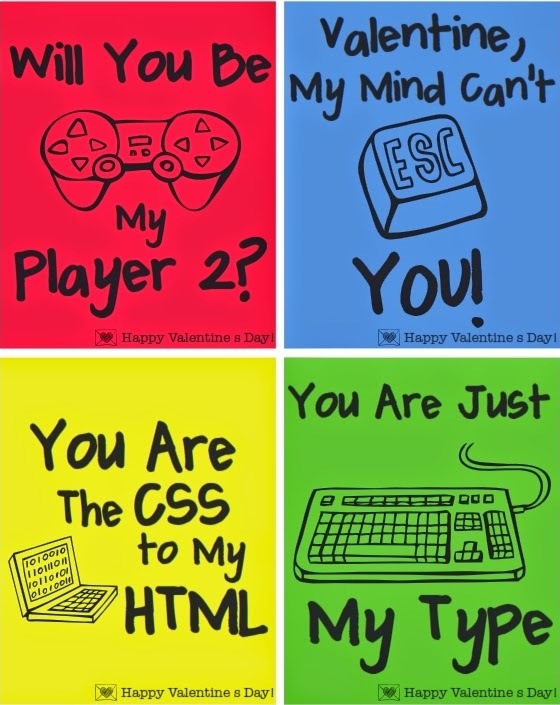 Want to go out with a geeky special girl ? this Original Night Ice LED Earrings are a great way, Night Ice light up earrings start with a sparkling crystal stone. 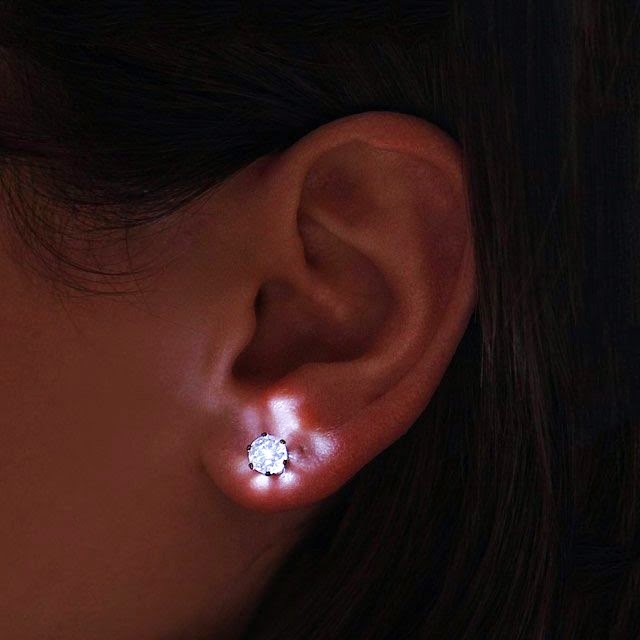 Add the battery backs and LED light shines through your sparkling crystal stud earrings ! Each pair of earrings comes with 3 pairs of batteries. you can get it from this Amazon Link. According the latest informations, the Galaxy S6 should be provided with a 5.2 inch QHD display, with a resolution of 1440 x 2560 pixels, the camera will be equipped with a minimum of 16 MP sensor, and this sensor could be the latest IM240 from Sony. Internal performance, the device may contain the Snapdragon 810 processor, but due to some over heating problems, Samsung may use its own processor, the Exynos 7420, 64 bit version, the RAM will have a minimum of 3GB amount and the model number is going to be SM-G920A. 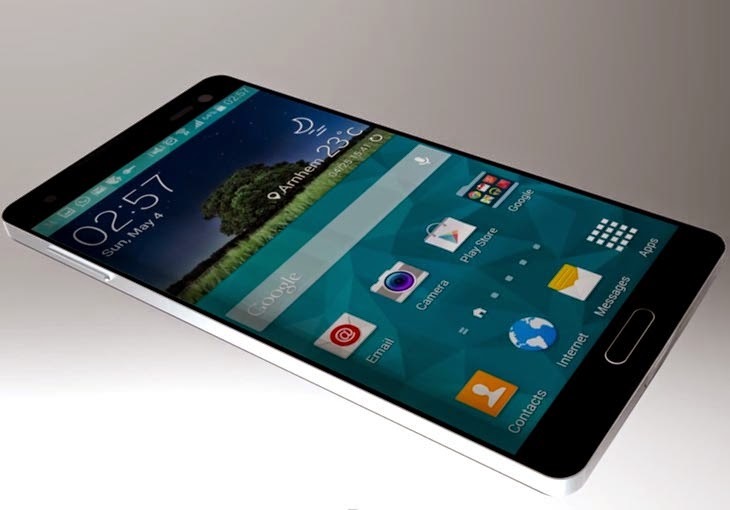 According to BusinessKorea, the TouchWiz layer on top of Android 5.0 will be lighter that the previous versions, and that's in order to improve the device performance, and reduce many TouchWiz user's complains, stock Android looks really better :D . And for security improvements, the device will also contain the fingerprint recognition option, and this time, Samsung wants to put its fingerprint reader directly on the home screen button. 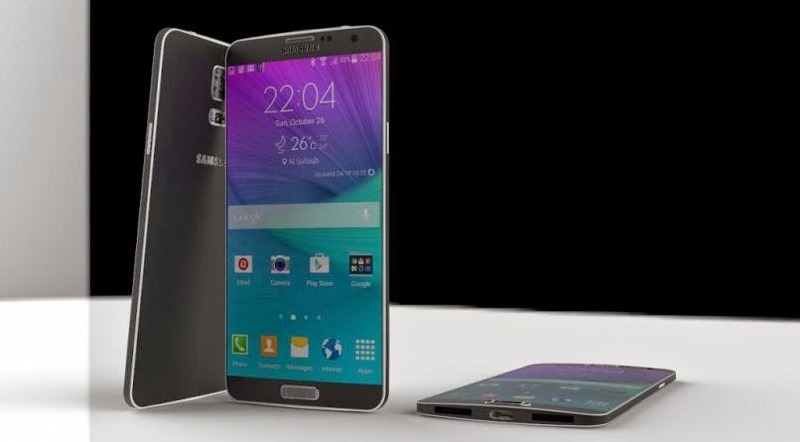 The Galaxy S6 may have the steps of the Galaxy Note 4, with a second Egde version, and this time, it might be a curved screen on both edges ! Also, the device should contain metallic borders, and maybe a metallic body too. To more confirmation, stay tuned for the MWC ! If you're a gamer, or anyone who want to have a better experience with your computer, this device will change your mind about regular and annoying keyboards. The Razer DeathStalker Ultimate Keyboard is a Razer's award-winning device, Razer Deathstalker is equipped with an extra ten dynamic adaptive tactile keys and an LCD panel to put more control in your hands. It will bind an unlimited number of commands, macros, skills, spells, or any other control you need to the ten tactile keys that dynamically change to suit the your game situation. The LCD panel functions as a separate screen to display your game informations or application widgets, also, the screen can be used as a secondary mouse with gesture controls. A three fingers swipe, from right to left will flip you to the next set of 10 dynamic tactile keys displaying applications, amazing right ! 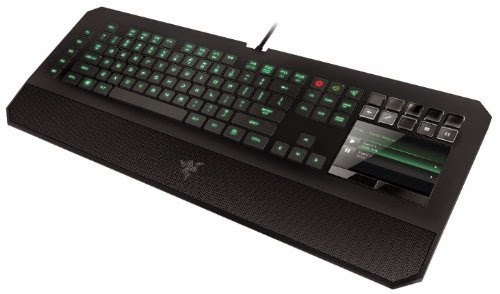 The device features anti-ghosting capability for up to ten simultaneous key presses, it also features fully programmable keys with on the fly macro recording, it will also come with the Razer Synapse 2.0 software that will allow you to automatically sync the gaming keyboard to a cloud server to download driver and firmware updates while saving your individual settings. 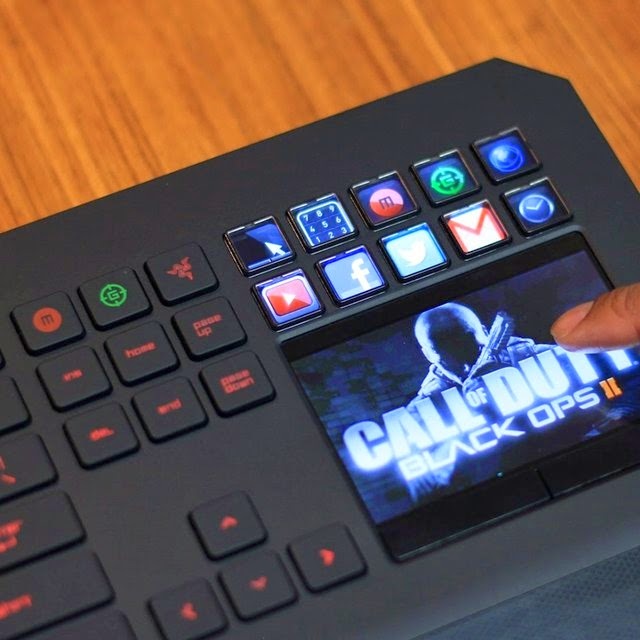 A very beautifully designed keyboard with very interesting new functionalities that will surely change the way you use your computer whether gaming or not, you can just hit the button below to get this beast ! 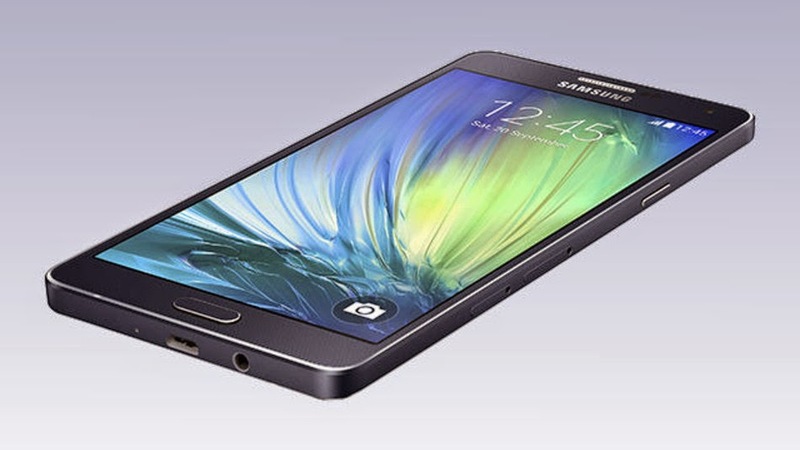 Samsung's Galaxy A line is always focusing on the fancy look, both the Galaxy A3 and A5 previously launched were great looking and very performing, and now, Samsung announce the launch of their successor, the Galaxy A7, and this one is going to be one of the slimmest Samsung's devices ever, if not the one ! The Galaxy A7 will feature a metal frame and a body, a stylish device that will only measure 0.245 inches thickness, looking fancy, but also performing, the Samsung Galaxy A7 is provided with 5.5 inch AMOLED screen that will have an HD displaying to show you the 13 Megapixel camera pictures and videos . 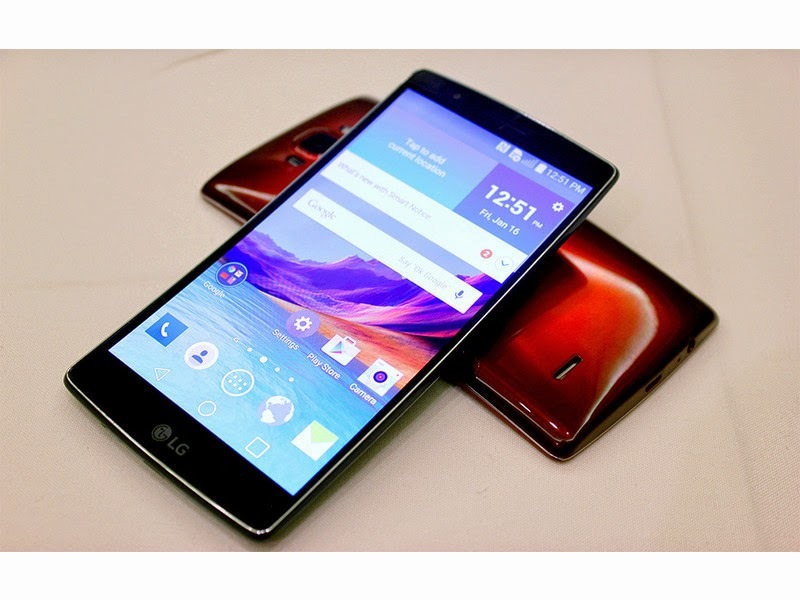 The device is equipped with a 1.8 GHz quad core processor that will manage 2 GB of RAM and 16 GB of internal storage, extendible to 64 GB with a microSD, the A7 feature a 2,600 mAh battery and runs Android 4.4 KitKat. The Galaxy A7 will be available in three colors, Midnight Black, Pearl White and Champagne Gold, Samsung did not yet communicated the price. 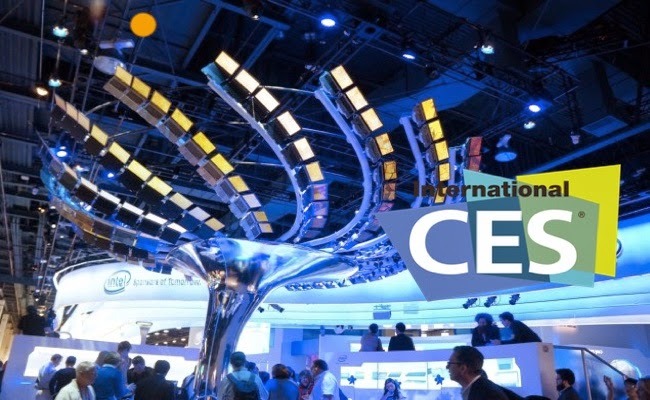 The CES 2015 is now over, and it has brought a huge number of innovative products, we can't mention them all, but, here is a list of the most important stuff you may have missed. The new Flex phone from LG has been unveiled, the smartphone comes with great improvements, you can take a look at it in here. 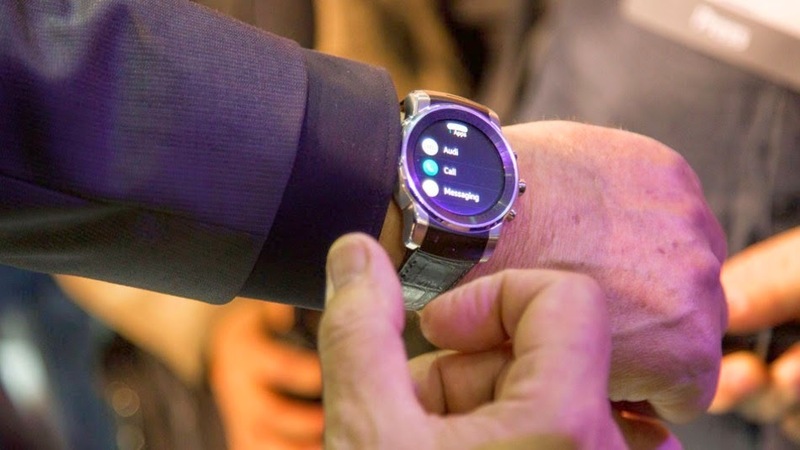 A great surprise from Audi to unveil an LG based smartwatch, designed to control their cars ! you can see it here. 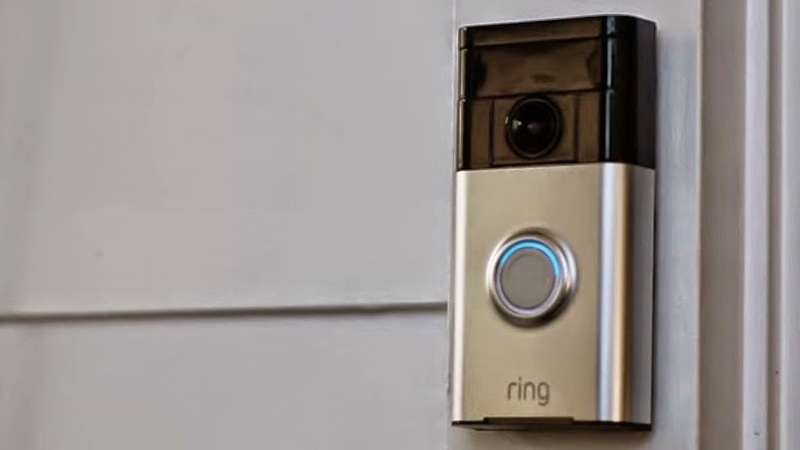 Its is a doorbell that will ring your smartphone when you're not home, the new innovative doorbell will change the way you interact with your visitors !, more about it in this link. New decorative walls based on E-ink Prism, these walls will change colors based on inputs, you can take a look at them in this link. 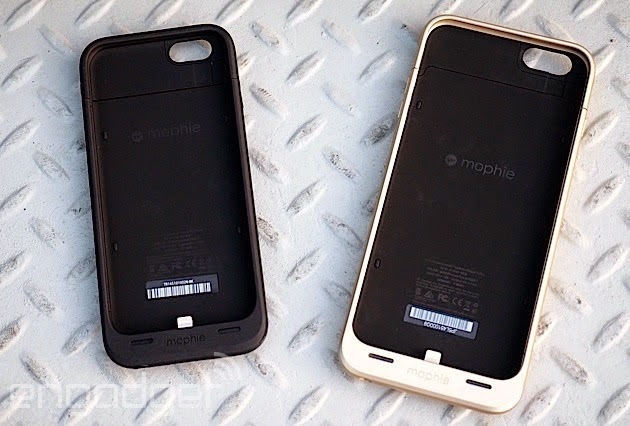 Mophie's new two in one battery cases for the iPhone and iPhone 6 Plus are a great way too keep your phone charged and protected at the same time, all about them here. 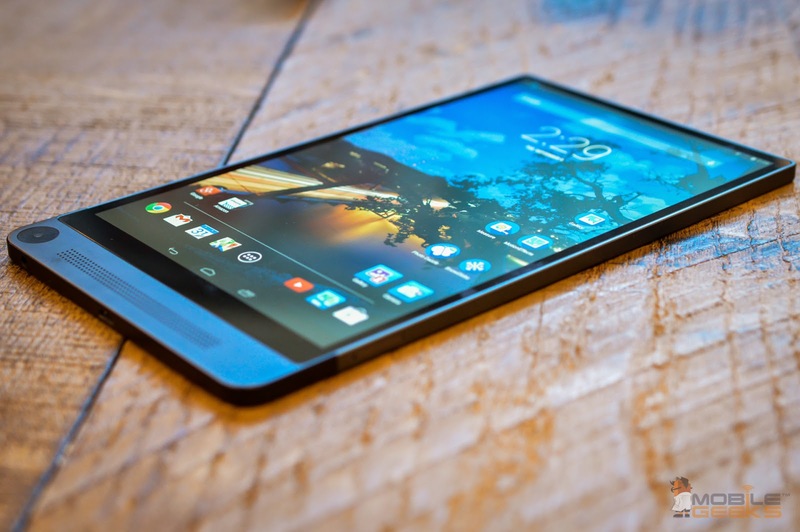 Dell has unveiled a very beautifully designed android tablet, the thinnest tablet in the world, it also a very performing device, all about it in this article. 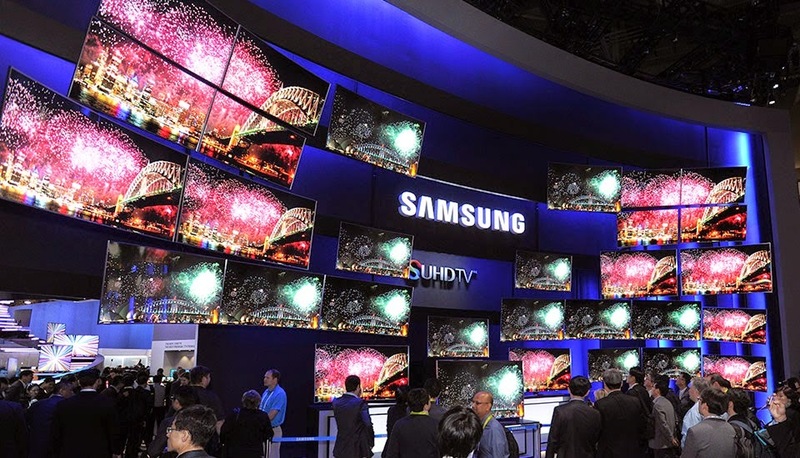 Samsung is everywhere inside our houses, and this time with the amazing bendable TVs ! know about them in this link. A great innovative product that will surely help you a lot with your plants, you can take a look at it from here. The company consider this device as the Zara of smartwatches !, it is a very carefully designed peace, you can know all about it here. 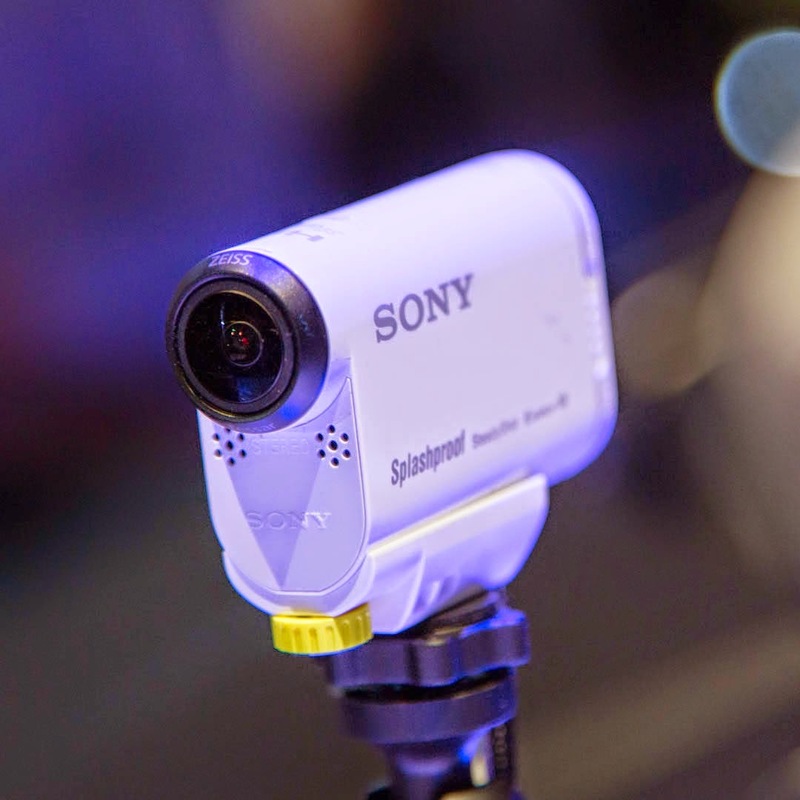 The sony's new camera is a very interesting device for action lovers, it it Sony's first 4K ready action camera, you can read about it here. 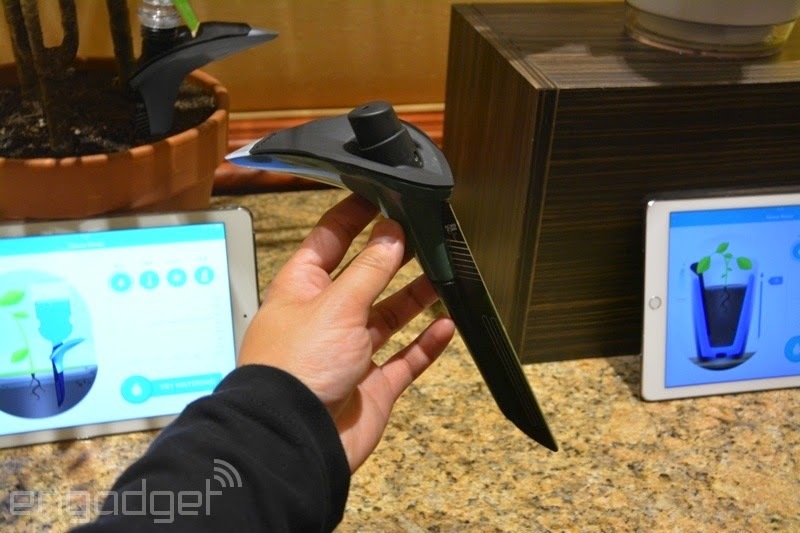 Mint is a new device that can analyze and tell you if you have bad breath via a smartphone App !, all about it in this link. 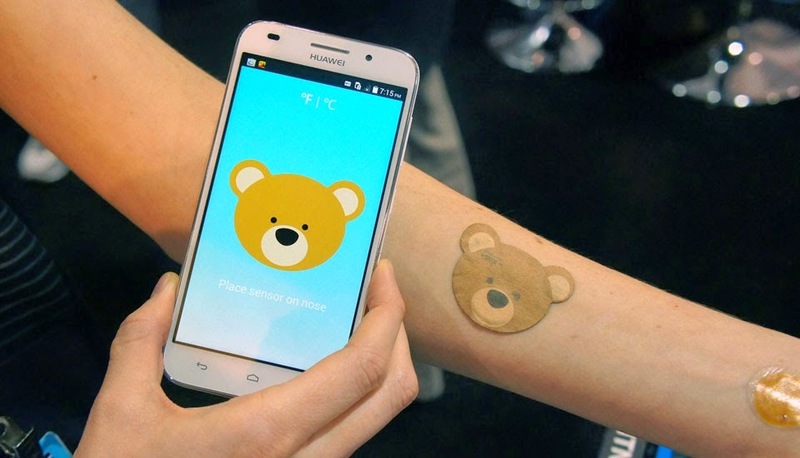 This NFC chip stick to your baby skin and measure his temperature in 3 seconds ! a cute device that you can check in this link. 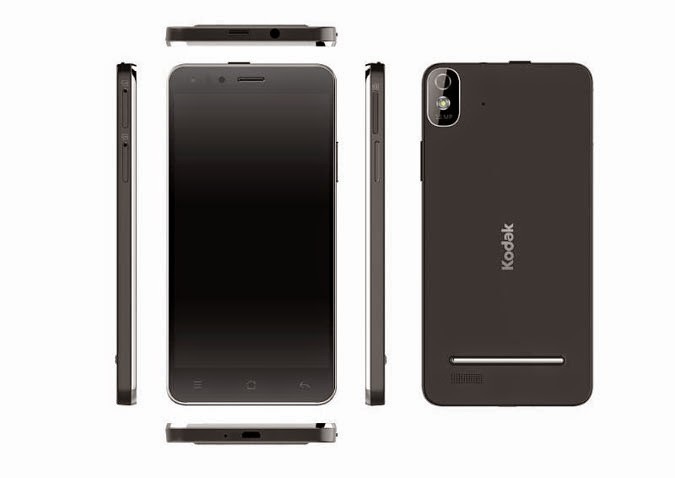 Kodak unveil its own android smartphone, not really a good new product, but you can check the specs in this link. 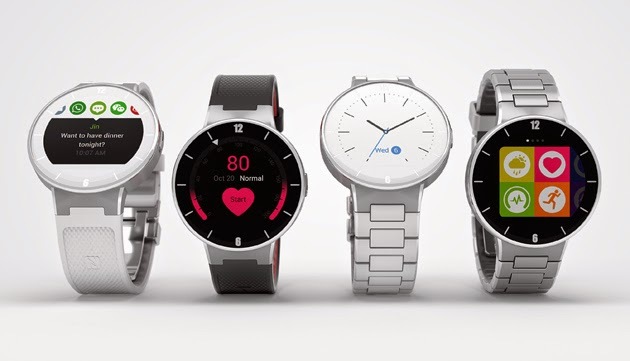 CES2015: Alcatel OneTouch Smartwatch Unveiled, The Zara Of Wearables ! 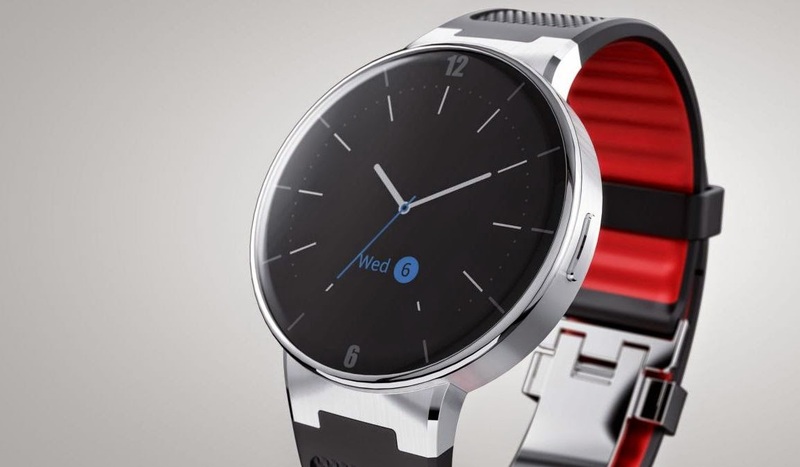 A very beautiful new smartwatch is unveiled, and this one is surely going to compete with the Moto 360, with a little similar design, but looking more Zen and classy, the Alcatel OneTouch Smartwatch comes with a a 1.22 inch "near circular" touchscreen, the new piece of art is provided with an STM429 chipset and a a 210 mAh battery that can last for 5 days on a single charge, the hardware also include a heart rate sensor, a vibration motor, an accelerometer, an altimeter, a gyroscope and an e-compass. The Alcatel OneTouch uses Bluetooth 4.0 to pair with your iOS or Android device to bring you your most important notifications in a very beautiful UI, the company has choose to use their own OS, so, there is no Android Wear running inside the device. Talking about the design, Alcatel consider themselves to bring us a new Zara ! Global Design Director CW Park said: "We actually position ourselves more like Zara in the mobile industry, So even though we bring the premium look and feel, we like to keep a certain target price for the right audience ", well, the design is pretty good, and you can't blame him for this announcement ! The new smartwatch comes in different models, the one with a resin band, and the one with full metallic build, and they will respectively cost you $150 and $180. 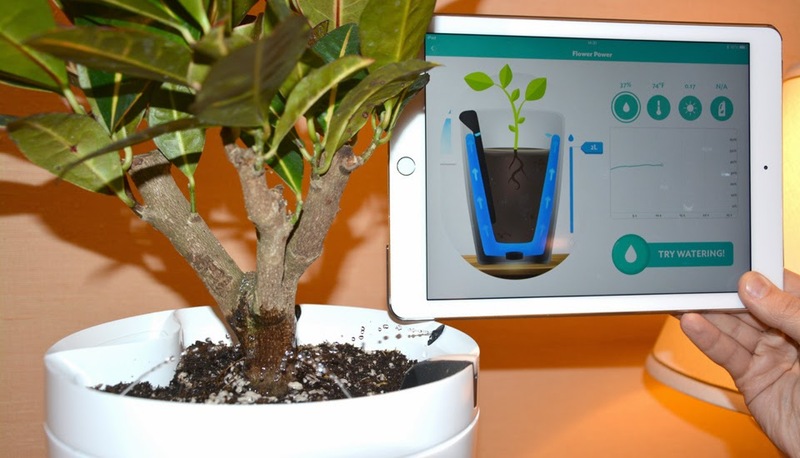 The H2O part will do the autonomous irrigation for your plants, you just need to plug a 2 liter water bottle on top of it, and enjoy up to three weeks of continuous irrigation, a dedicated App will tell you when the plant need more water. The second part is the Parrot Pot, it is a smart pot that contains two liter reservoir hidden inside, that will perform like the H2O, it is equipped with four waterspouts and it will can switch to a conservation mode when there's not much water remaining. Kodak want to keep up with the market evolution by producing their own smartphone that should combine between their photographing skills and the new technology, in the CES 2015 occasion, the company has unveiled the IM5, their firs Android smartphone, and the new device seems failing to bring a good quality in performance, design or even photography. The device contains an "ugly" UI that shows big icons, a GUI that seems to be designed for older people that are familiar with Kodak brand ! The IM5 is provided with an octa-core MediaTek processor that will manage 2 GB of RAM, the display measure 5 inches, and the 13 MP camera does not make a good work with the 720p screen ! 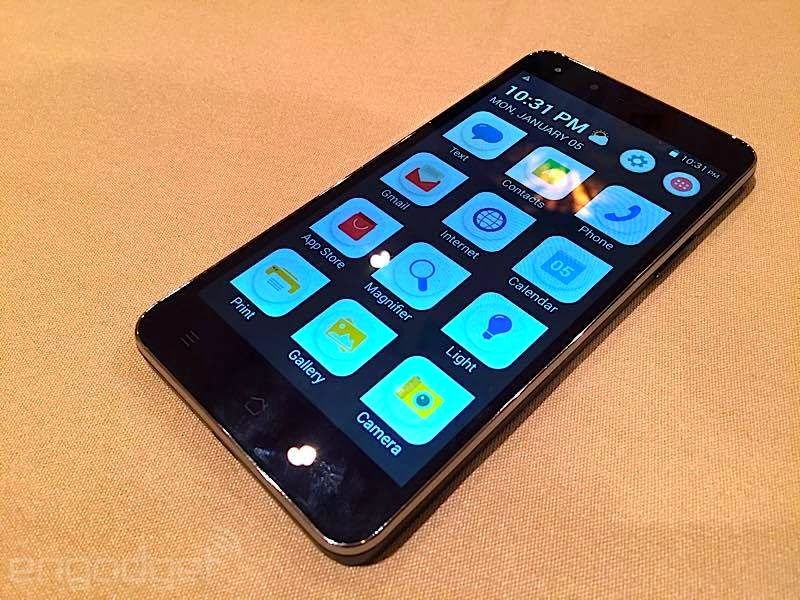 As conclusion, this is an ugly Android Phone ! 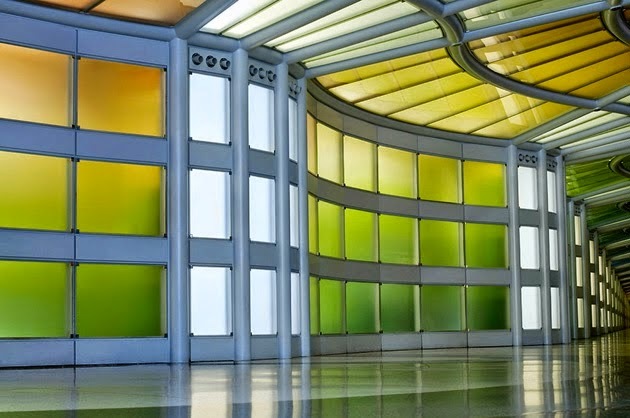 CES2015: E-Ink Prism Colour changing Walls Unveiled !